Line an 8x8-inch baking pan with parchment paper. Set aside. 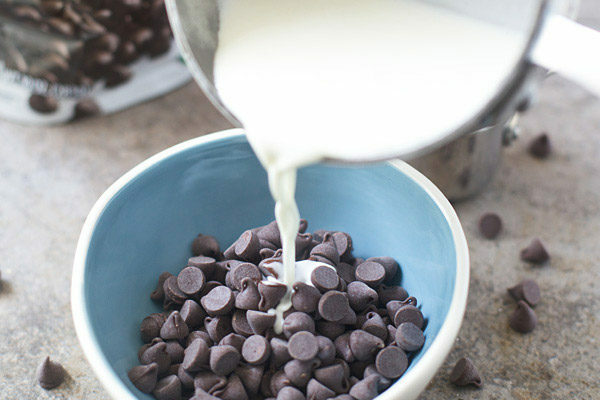 Place chocolate chips in a large bowl. Set aside. Heat coconut milk, maple syrup and cornstarch in a saucepan over low heat, whisking constantly, until it reaches a gentle boil. 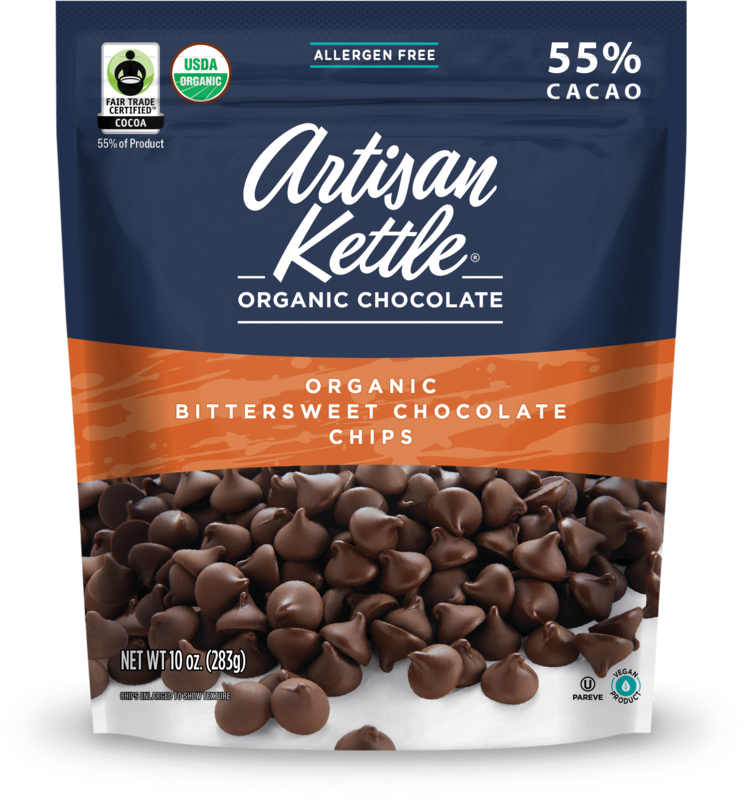 Pour hot coconut milk mixture onto chocolate and stir until fully combined and smooth. Transfer to prepared pan and spread in an even layer. Drop spoonfuls of peanut butter over the chocolate and swirl with a knife. Transfer to refrigerator and chill for at least 2 hours. Cut fudge into 36 small squares. Serve immediately or return to the refrigerator until serving.